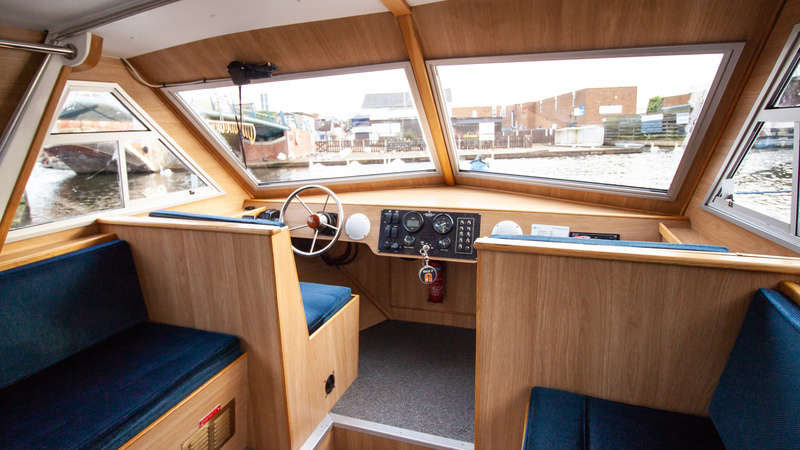 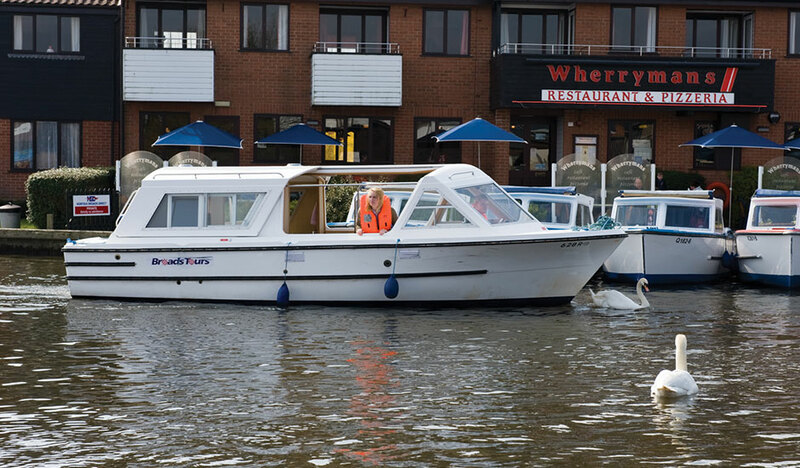 If you’re planning to spend a whole day exploring the waterways of the magical Norfolk Broads, hiring a day cruiser is a great idea. 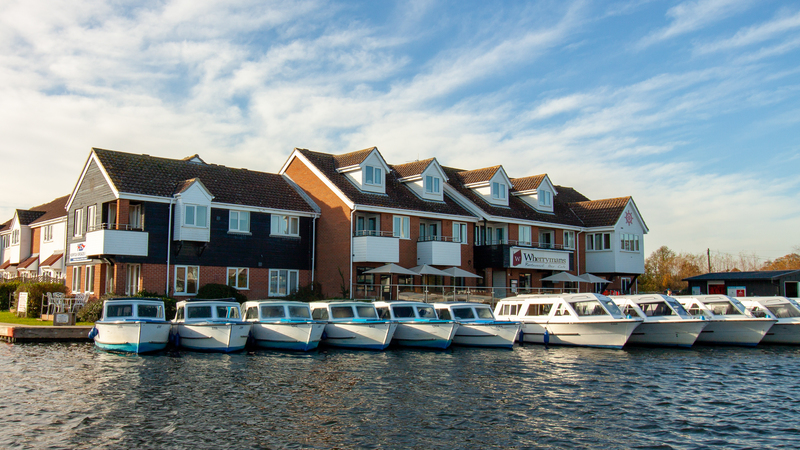 Bring the whole family, friends and even your dog and see the Broads from the best perspective; the water. 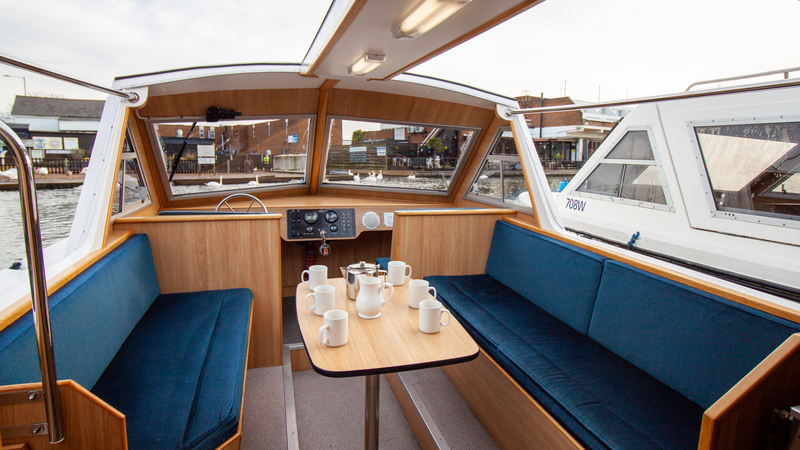 You can keep your drinks cool in the fridge and prepare snacks or a meal from the comfort of your cruiser, whilst enjoying everything the Broads has to offer. 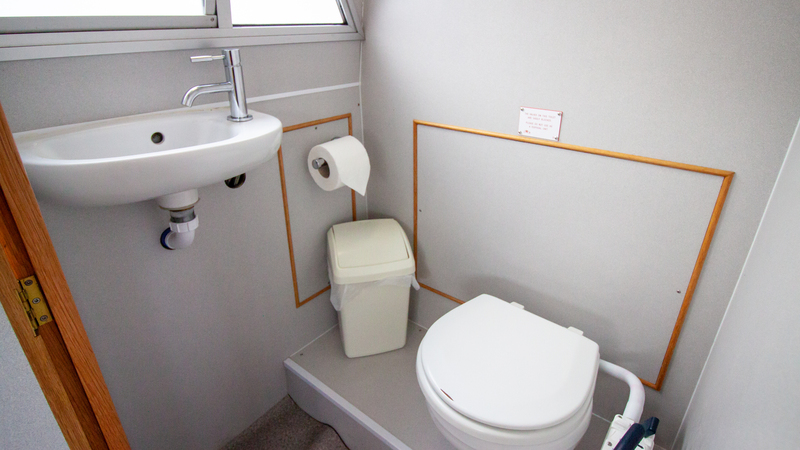 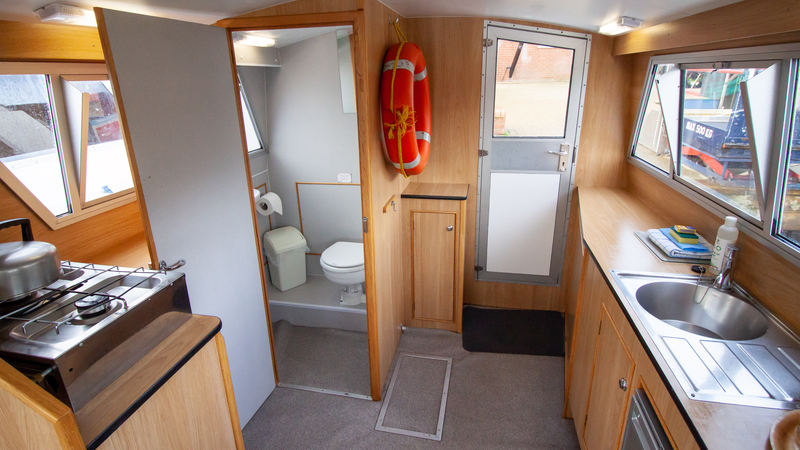 Our day cruisers seat up to eight people and are equipped with a toilet and galley containing a two ringed hob, grill, fridge, cooking utensils, cutlery and crockery. 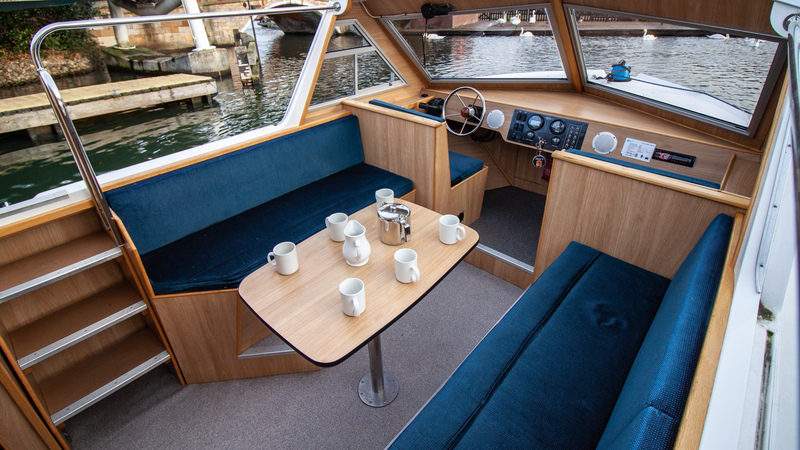 A split sliding canopy over the seating area allows alfresco dining on those sunny days. 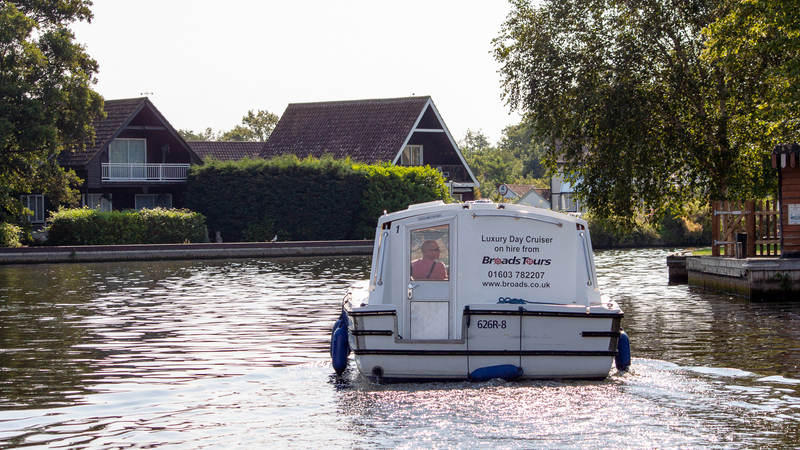 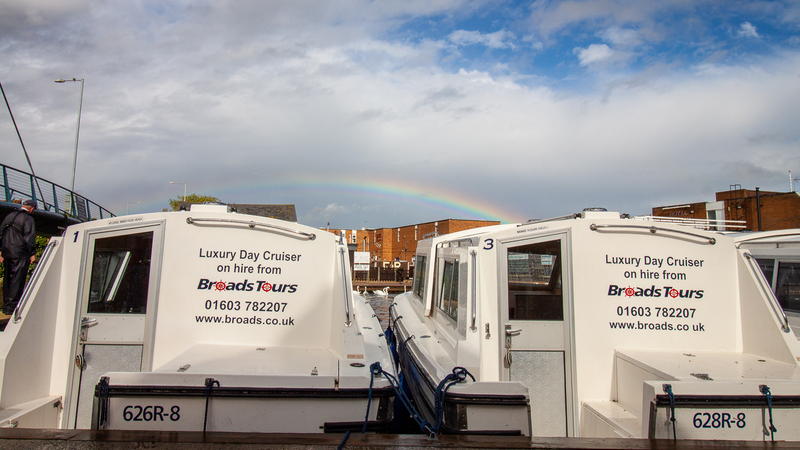 Broads Tours require at least two adults on our Day Cruisers (at our discretion we may allow one adult with a child of 14 years or over). 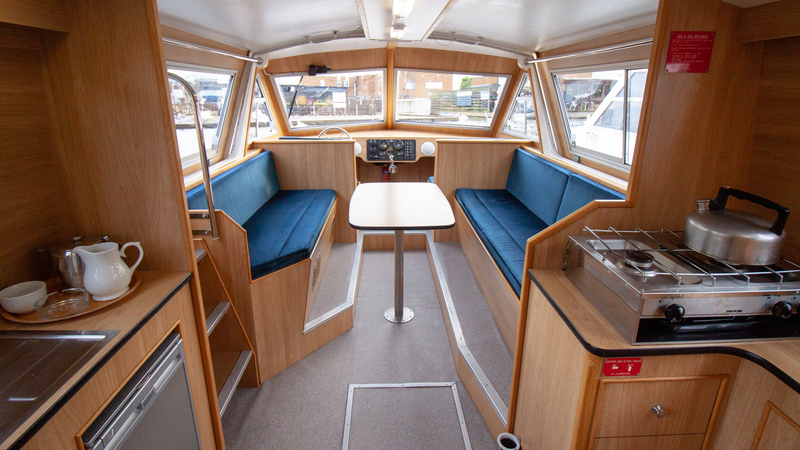 Available for full day hire only. 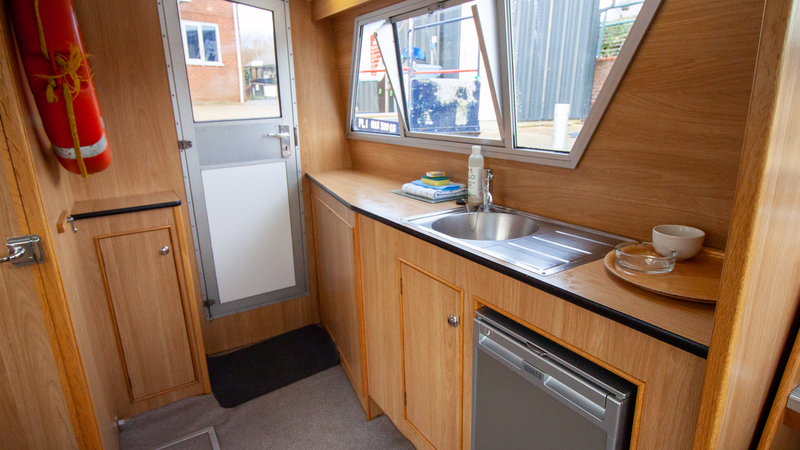 Pre-booking required, by telephone only.